jBridge has been updated to v0.9. Implemented new IPC status monitoring mechanism. Fixed a problem with the audioMasterIOChanged opcode that could cause a freeze. 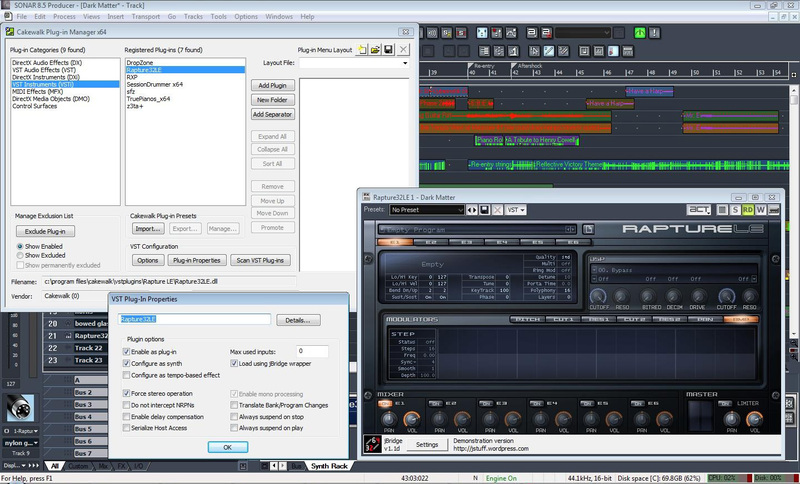 Fixed freeze with Ohm Force's plugins and Reaper. Misc. code restructuring / tweaks. Fixed getGetTailSize() ( wasn't working at all). 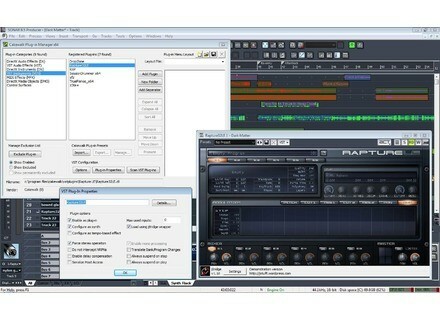 Musicrow Releases The Heavenly Prophecy The Heavenly Prophecy is a collection of 200 sounds for Prophet V.
Kontakt 3.5 Beta For Registered Users Native Instruments has released a public beta version of Kontakt v3.5 for registered users (you need to be a registered Kontakt 3 owner to join the public beta test). NUSofting Strings Dream Synthesizer NUSofting has announced Strings Dream Synthesizer, a new instrument plug-in designed to reproduce the array of rich, analogue pads from famous strings machines in synthesizer history.